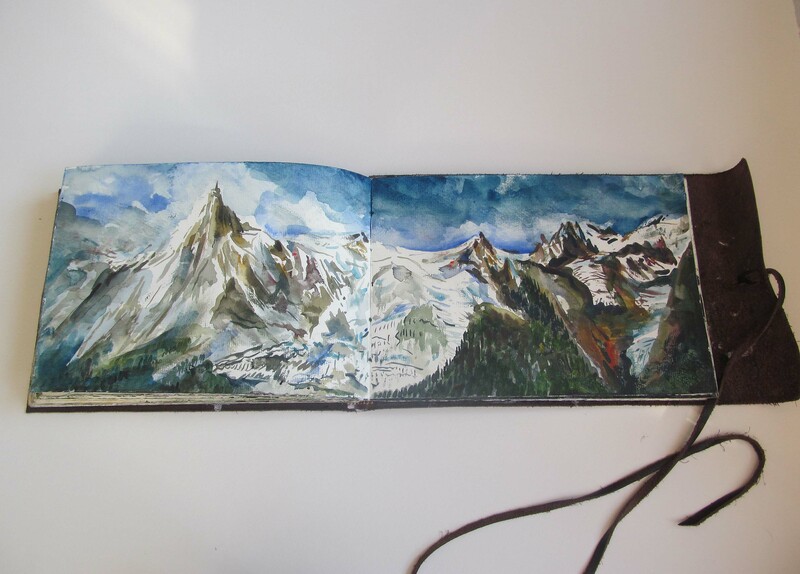 Paintings and drawings inspired by the Tour Du Mont Blanc circuit. 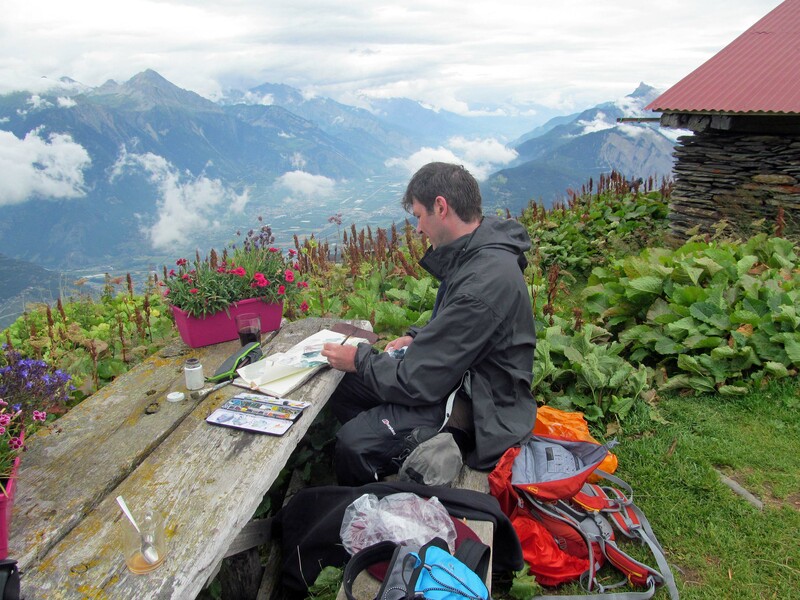 This solo exhibition of Neil’s work will showcase paintings and drawings in and around Mont Blanc based on sketches and photographs Neil made on the Tour Du Mont Blanc circuit in 2016. 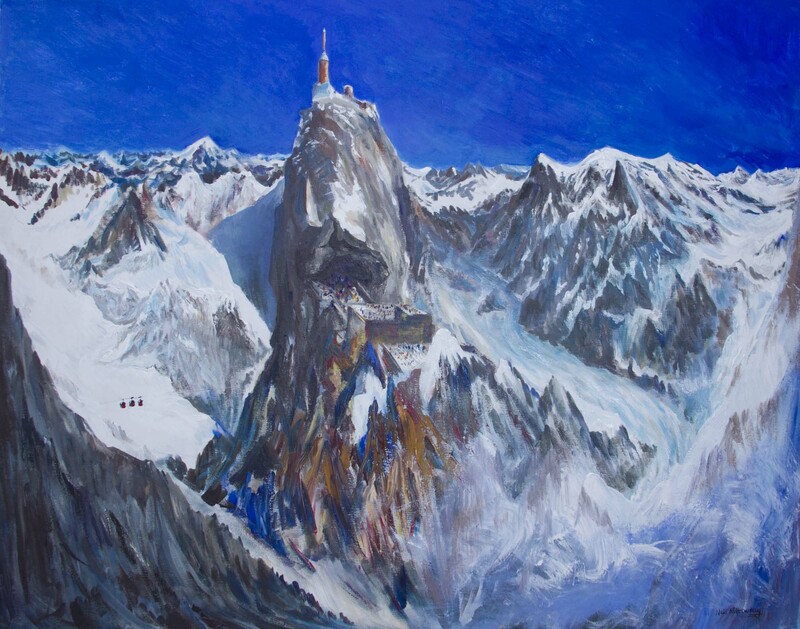 Neil Pittaway is well known for his complex paintings, drawings and etchings based on visual history and landscapes of the natural world including paintings based on treks made in Nepal and Peru as well as the Mont Blanc circuit. 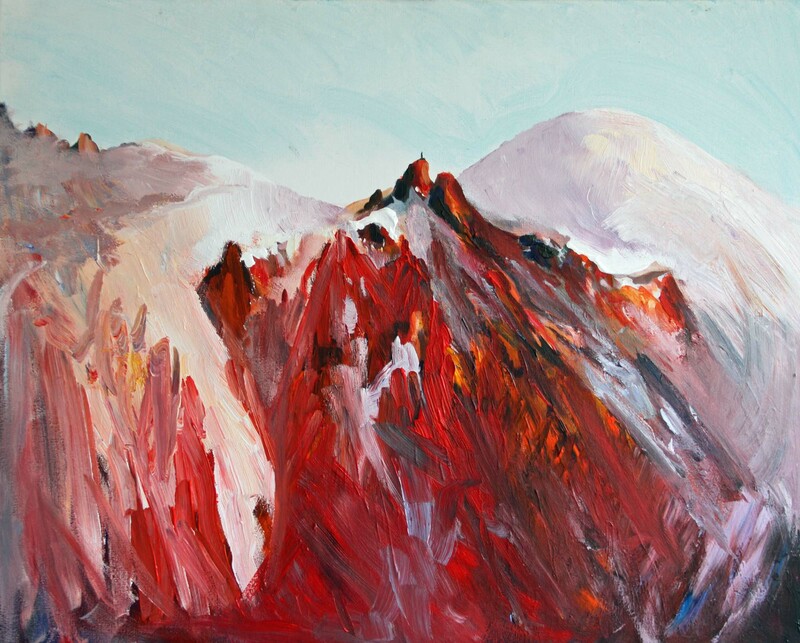 He was elected an Associate Member of the Alpine Club in 2015 following participation in the successful inaugural Mountain Arts festival at Reghed in Cumbria where Neil exhibited work based on his treks. Neil graduated from the Royal Academy Schools in London, Huddersfield University, Bradford University and Cheltenham School of Art. 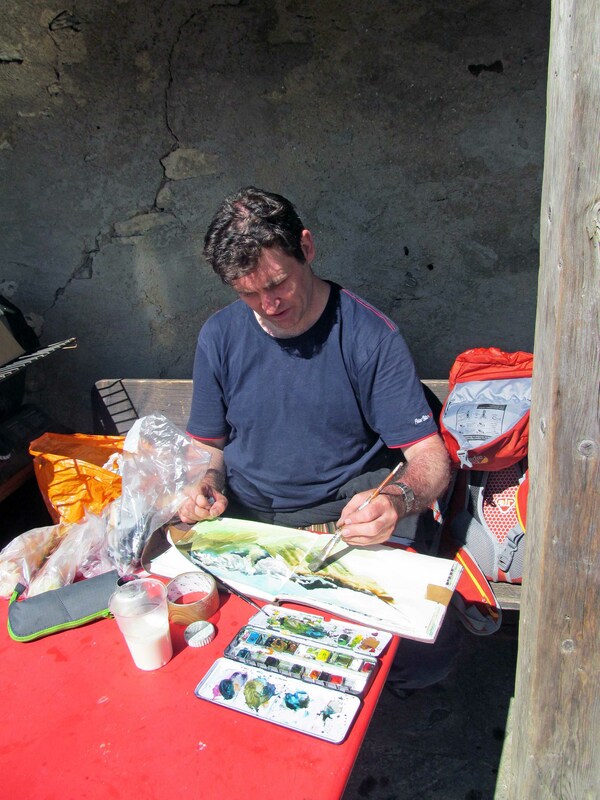 He is a member of the New English Art Club, The Royal Watercolour Society and The Royal Society of Painter-Printmakers. 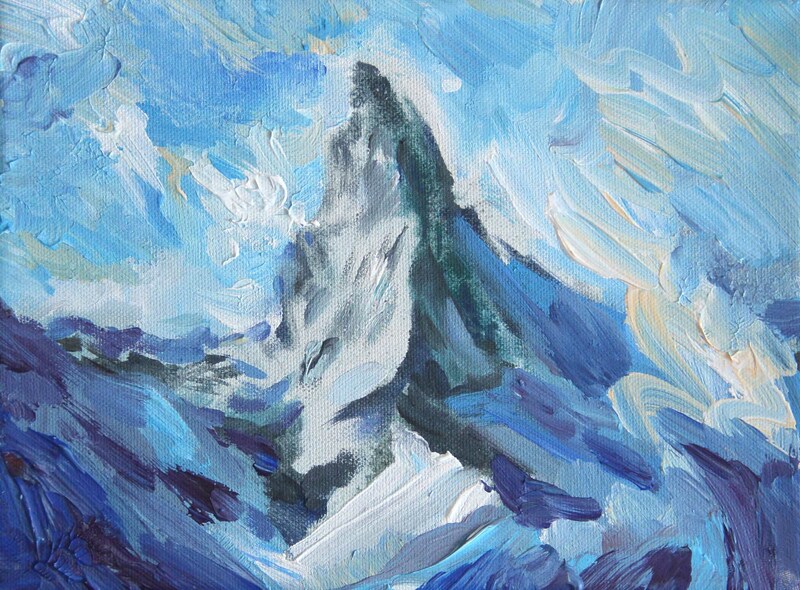 Neil has exhibited widely in India, Kenya, USA, Taiwan, Italy and throughout the UK including at Royal Albert Hall, Royal and the Royal Academy of Art, London. His work is represented in many private and public collections including the Royal Collection, Ashmolean museum of Art and Archeology, Oxford, Victoria and Albert Museum, London and St. Paul’s Cathedral Library, London.